SoftBank Group’s multi-billion dollar investment in Uber Technologies Inc opens up the possibility of combining it with other ride-hailing assets the Japanese group owns in a consolidation of a rapidly growing business across Asia, industry sources say. “We’re going in, and we’re leaning forward. But I‘m not optimistic that market is going to be profitable any time soon,” he said. 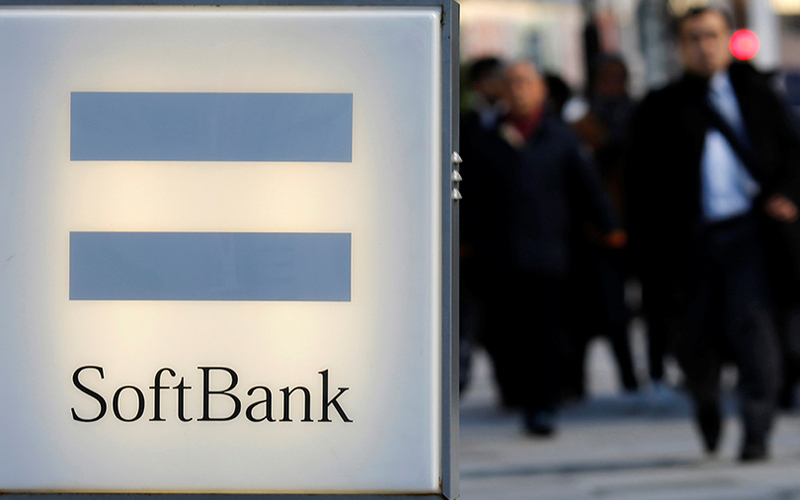 People close to the SoftBank and Uber deal told Reuters many stakeholders would like to give the competition in Southeast Asia more time to play out, given the appeal of cheap labour and a growing middle class with disposable income in the region. While many tech firms go public without a profit, Uber’s level of loss -- $645 million in the second quarter this year -- could be alarming to some investors.